Specifically designed for juniors aged 8-12 utilizing material, design, and technology comparable to current adult drivers. 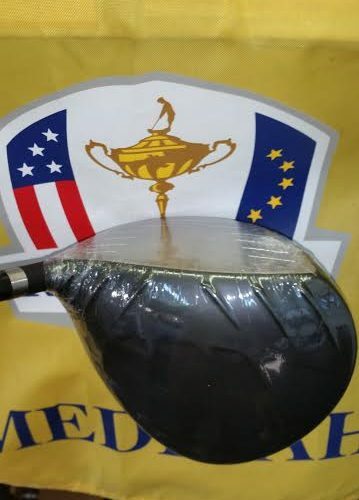 This is the perfect driver for the aspiring junior golfer who is ready to get out of the typical cheap aluminum/stainless steel drivers, but who is not yet ready for traditional men’s heads. 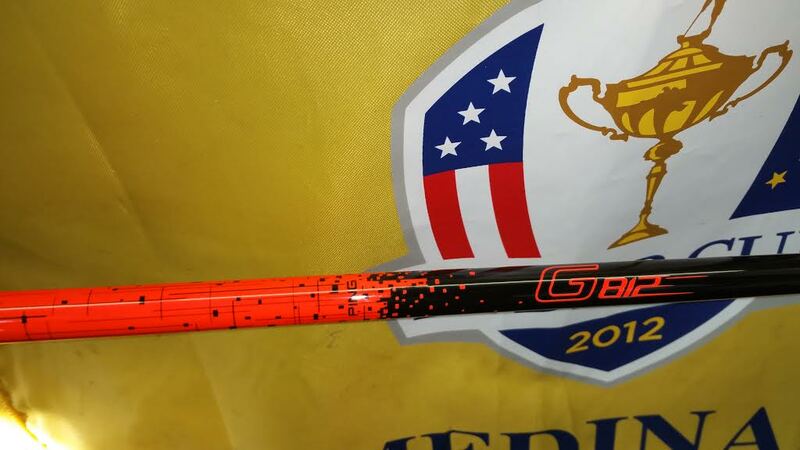 There are several lengths available and these bad boys can significantly improve driver distance and control performance for those junior stars as young as 7 or 8. We have a limited quantity available so please contact us ASAP to put that special gift under the tree. Though built to fit the body type and swing speed of juniors, the G812 driver boasts most of the same innovations of an adult-sized G driver: Dragonfly Technology for extreme CG and maximum MOI; Vortec Technology and Crown Turbulators to make the head more aerodynamic and faster; a precision-machined Ti 6-4 variable thickness face for added ball speed; and a centrifugally cast Ti 8-1-1 body that allows for a higher MOI and extreme accuracy that will help juniors find the fairway and build their confidence. Press Release from Ping = “The G812 driver is custom-engineered to add significant distance and forgiveness for golfers ages 8 to 12. The head, shaft, swingweight and length are carefully optimized for the targeted golfer to achieve high launch and low spin for maximum distance and accuracy. 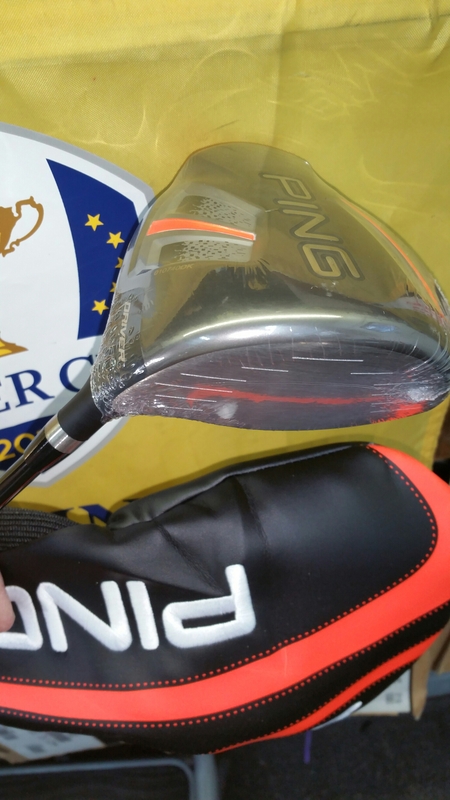 At the same time, the G812 driver benefits from many of the same technology innovations of the adult-sized G driver: Dragonfly Technology, Vortec Technology, Crown Turbulators, and more”. 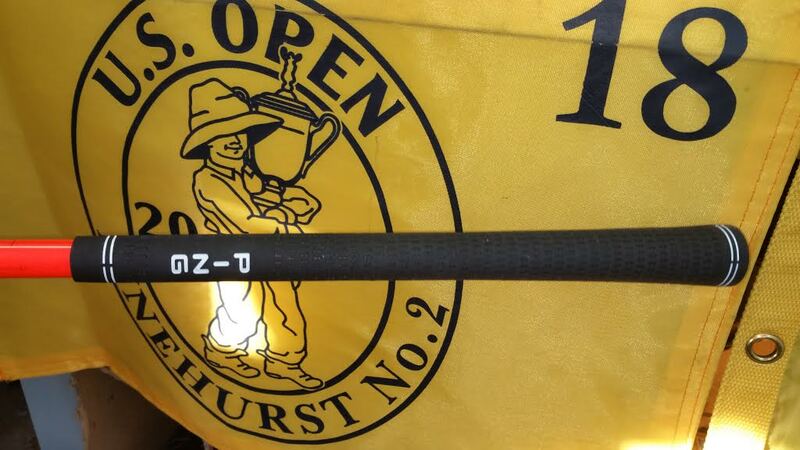 This entry was posted in Hodson Golf and tagged Junior golf. Bookmark the permalink.